Dunfermline once again has its own beer, after more than a century — thanks to David Austin of popular New Row deli-café, Reuben’s. That the Parliament congratulates the West Fife Multi-Cultural Group on receiving grants of over £25,000 from LEADER, Awards for All and Fife Council; understands that the group will use this funding for classes in glass-fusion jewellery-making; considers that local voluntary groups provide a valuable service by bringing communities together; encourages other community groups to be aware of possible funding options available for voluntary projects, and wishes the West Fife Multi-Cultural Group well with its project. That the Parliament welcomes the arrival of the second bow section for the aircraft carriers being assembled at Rosyth Dockyard; believes that the dockyard is uniquely placed to undertake projects of this complexity and scale, due to having both the largest dry dock in the UK and a workforce with first-class experience and skills; understands that, as a result of this, Rosyth will undertake not only the current assembly of the carriers, but their future servicing and refitting, and welcomes the skilled jobs that it believes this project will create and maintain in west Fife for decades to come. That the Parliament welcomes the construction of four social housing homes by Beattie Passive in Inchkeith Drive, Dunfermline; understands that Beattie Passive Build System Limited is a patented build system that uses traditional, readily available construction materials in an energy efficient way to build properties of Passivhaus certified standards, which it is understood require 90% less heating and reduce CO2 emissions by as much as 100%; further understands that Beattie Passive has proved successful in the private residential market and that the build system could be used for schools, nursing homes and factories; considers that, in recent years, high fuel costs have combined with a shortage in affordable, energy-efficient social housing to trap many households in fuel poverty; considers that this style of construction could potentially eliminate fuel poverty; welcomes the fact that the build system will be manufactured and erected by young local trainees from the Fife Skills Development Centre in Kirkcaldy, and believes that the simplicity of this build system will help make more jobs available to young people throughout Scotland. 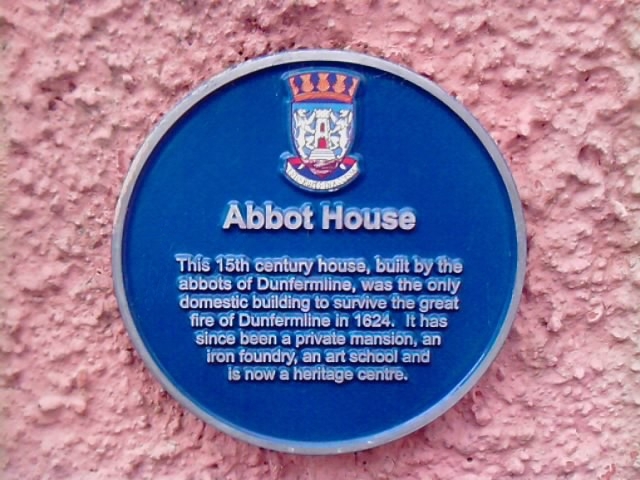 That the Parliament congratulates the Abbeyview Project in Dunfermline, which it understands provides a successful training, advice and support service; notes that it aims to help local unemployed people, especially young people, into work; understands that the scheme offers a variety of support, including assistance with application forms and CVs, advice about interview skills and dress codes, and also supplies stationery, newspapers, stamps and internet access; congratulates the project, which, since launching in January 2012, has already helped several people into employment, including an apprenticeship for a 16-year-old girl; commends the centre manager, Jackie Walls, for what it sees as her hard work and dedication in launching and running the project, and considers that the Abbeyview Project is a valuable service to the community. Another community group, this time in the West Fife Villages, is providing a valuable service and is currently seeking volunteers and fund-raisers. We have revamped the site and would like to apologise in advance to followers who may find themselves receiving post updates for possibly the next couple of hours! Please be assured everything should be back to normal shortly. Thanks very much for your patience.